Gout is the most common type of inflammatory arthritis and affects more than 8 million adults. Men are at a higher risk than women. And according to a new study, your risk for gout also climbs if you suffer from sleep apnea, a condition where your breathing repeatedly pauses while you sleep. Gout is triggered by the crystallization of uric acid within the joints. It happens like this: Your body produces uric acid from breaking down purines, a natural waste product of living cells. Normally, uric acid is dissolved in your blood and passes through your kidneys into your urine. However, sometimes your body produces too much uric acid or excretes too little of it. This causes uric acid to build up and form needle-like urate crystals in a joint or the surrounding tissue. The result: sudden flare-ups that cause intense pain, inflammation, swelling, and redness. While the large joint of your big toe is the most commonly affected area, gout can occur in any joint, including your ankles, knees, hands, and wrists. Episodes can last a few days to several weeks. For the study, published in Arthritis & Rheumatology, researchers combed through records in a British health database to compare people with and without sleep apnea. They selected a total of 9,865 people with sleep apnea (average age 54) and matched them to a “control” group of 43,958 people without the disorder. After one year, people with sleep apnea were about 50% more likely to have had an attack of gout compared with the control group. The exact nature of the association between gout and sleep apnea is unknown, but there are two possible explanations, according to the researchers. First, both conditions share a common risk factor: being overweight. “Although it is not clear how excess weight is linked with gout, many people who suffer from the condition tend to be overweight,” says Dr. Robert Shmerling clinical chief of rheumatology at Harvard-affiliated Beth Israel Deaconess Medical Center. The other theory may be related to hypoxia, a complication of sleep apnea that causes a person’s oxygen levels to fall during sleep. 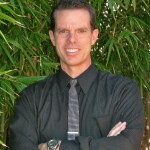 “This can cause tissue damage and cell breakdown, both of which may make uric acid levels rise,” says Dr. Shmerling. Even if you do not have sleep apnea, your risk of a gout attack rises at nighttime — gout attacks are twice as likely to strike during the night or the early morning. The main reasons for this are believed to be the lower body temperatures and dehydration that occur while you sleep. “Crystals are more likely to crystallize in lower temperatures, and dehydration can prevent excess uric acid from being flushed from the body,” says Dr. Shmerling. Gout can be confirmed by testing the fluid in a joint for its urate crystal level. Your blood uric acid level can also be helpful to diagnose gout — the higher the level, the greater your risk. For sudden, acute attacks, the first line of treatment is medication, says Dr. Shmerling. These include nonsteroidal anti-inflammatory drugs (NSAIDs) like ibuprofen (Advil, Motrin IB) and naproxen sodium (Aleve), and prescription NSAIDs like indomethacin (Indocin) or celecoxib (Celebrex). Colchicine and corticosteroids also can help relieve pain and reduce inflammation. Diet and lifestyle changes can reduce your risk of another attack. Avoid eating red meat and seafood (which can increase uric acid levels) and limit intake of alcohol, as well as drinks with high fructose corn syrup. Stay well-hydrated and adopt an exercise program to help lose excess weight. Try to include uric-acid–lowering foods in your diet, including coffee (caffeinated or decaf) and cherry juice. It also helps to increase your vitamin C intake through supplements or foods like bell peppers, broccoli, strawberries, and oranges. Research hasn’t yet confirmed whether treating sleep apnea will lower gout risk, but it is worth discussing with your doctor, as sleep apnea is linked with other serious health problems, including heart disease, high blood pressure, and stroke. There are several ways to treat sleep apnea — and many health benefits to be gained by doing so. It is misleading to identify the “control” group as people without the sleep apnea disorder. They should more correctly be identified as people who had never been tested for sleep apnea. 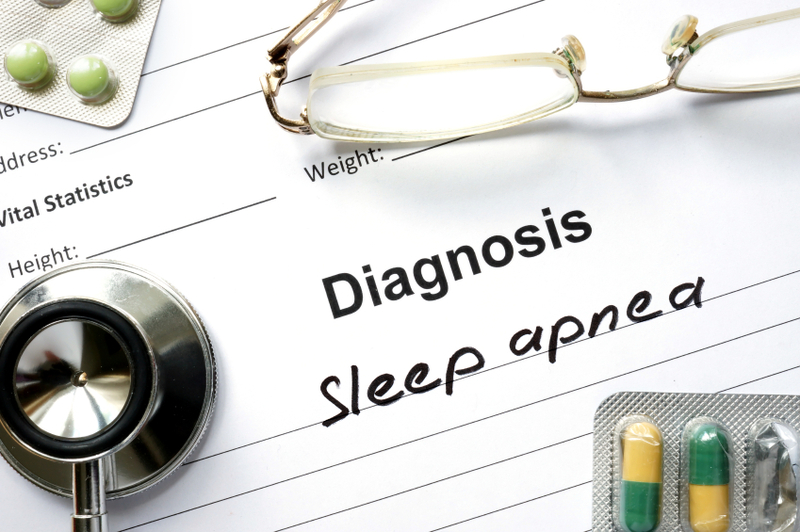 Since sleep apnea is so woefully underdiagnosed, it is very likely that many individuals in the control group did indeed have sleep apnea, and the gout sufferers in the control group may have been concentrated among those with undiagnosed sleep apnea. Thus the likelihood of incident gout among those with sleep apnea vs. those without sleep apnea may be much higher than reported in this paper. The hypoxia from sleep apnea exacerbates the likelihood of gout not only by the effect mentioned in the paper, namely excess cellular generation of uric acid. It also makes the blood more acidic, so that it can retain less uric acid in solution, making urate crystal precipitation more likely. And over the long term, the chronic intermittent hypoxia causes deterioration of kidney function, so uric acid is removed from the blood more slowly, exacerbating its crystal precipitation even further. These are perfect storm conditions for precipitation of the urate crystals which cause gout. I am 46 and have been having progressively worse snoring so I went and did a sleep study. I was diagnosed with moderate sleep apnea which is not a huge surprise. I have gout as well which has been more persistent lately but not terribly severe as it has been in past years. I am 5’11” and weigh 196 which is I think technically overweight. 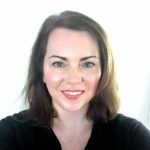 I guess I’m not really surprised about this article but I hadn’t heard the sleep apnea / gout connection before.